The Rochas Spring 2019 show was a collection full of flattering silhouettes, lux fabrics and a pop to animal prints. 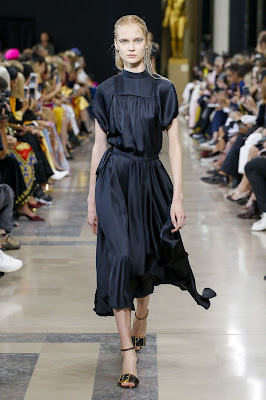 The collection is a dream for the minimalists with a wild side. The pieces were simple with just the right amount of flare. 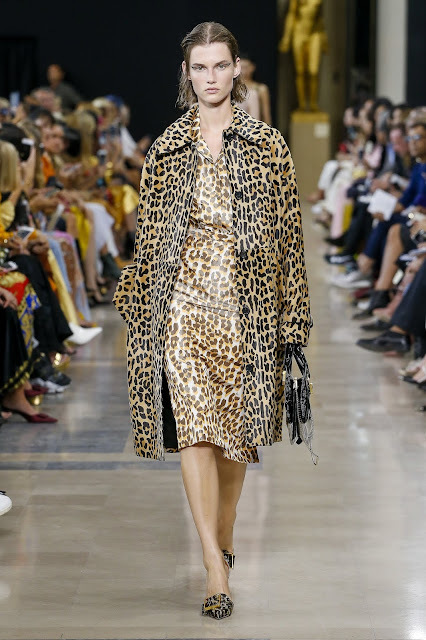 Some in zebra and cheetah prints, others in eye-catching colors. 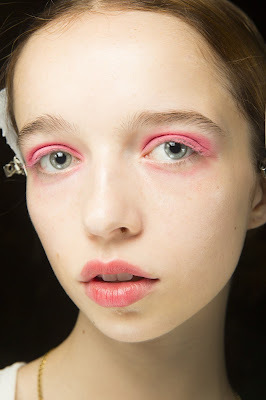 I really love every look that went down the runway, including the makeup. 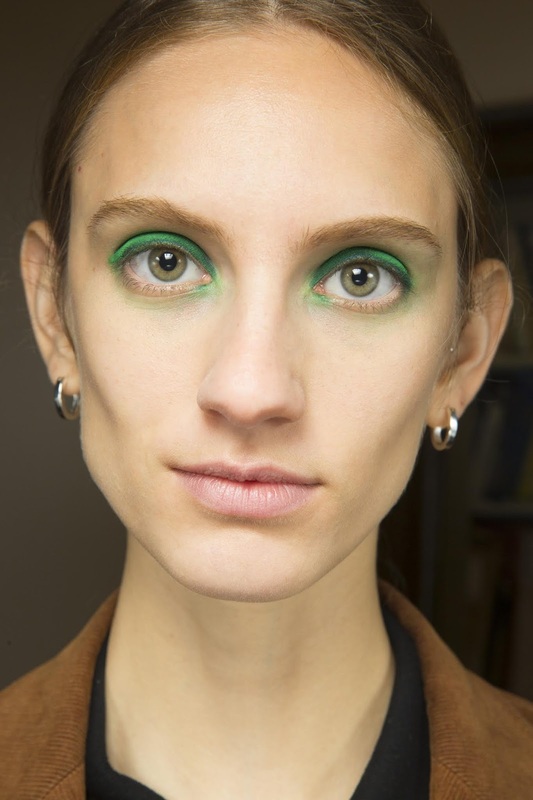 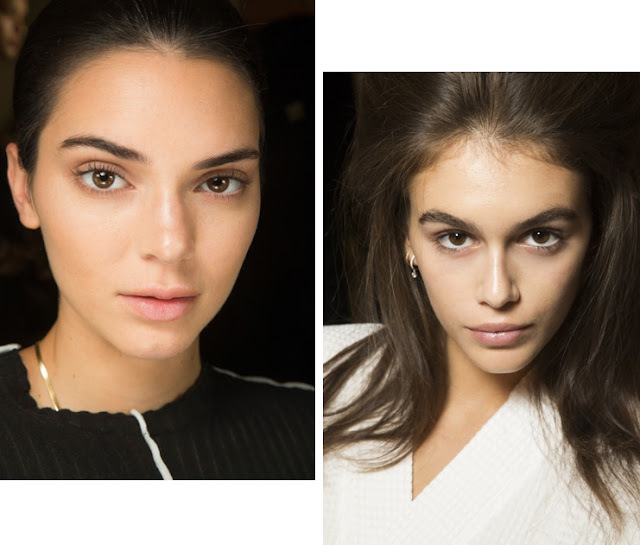 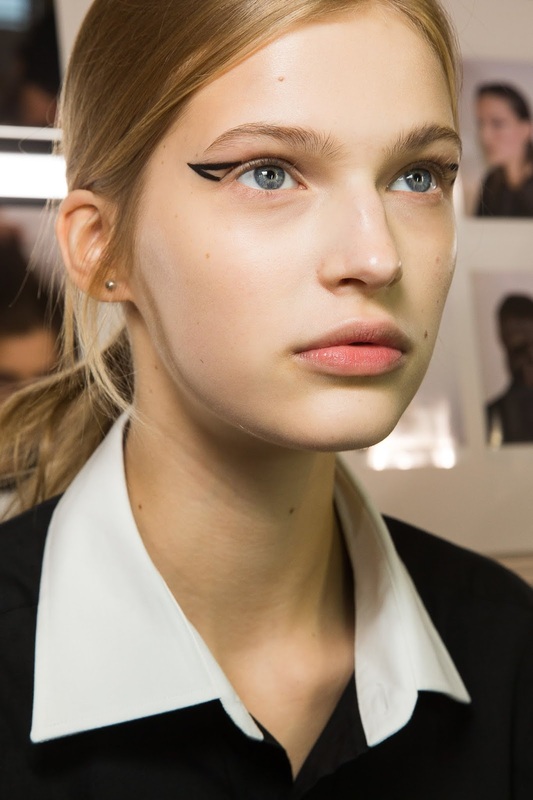 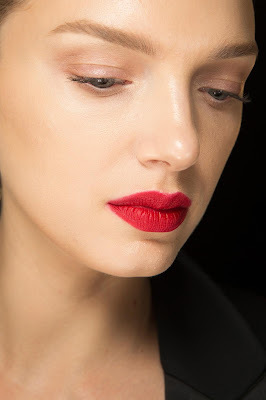 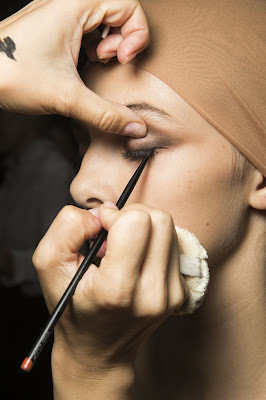 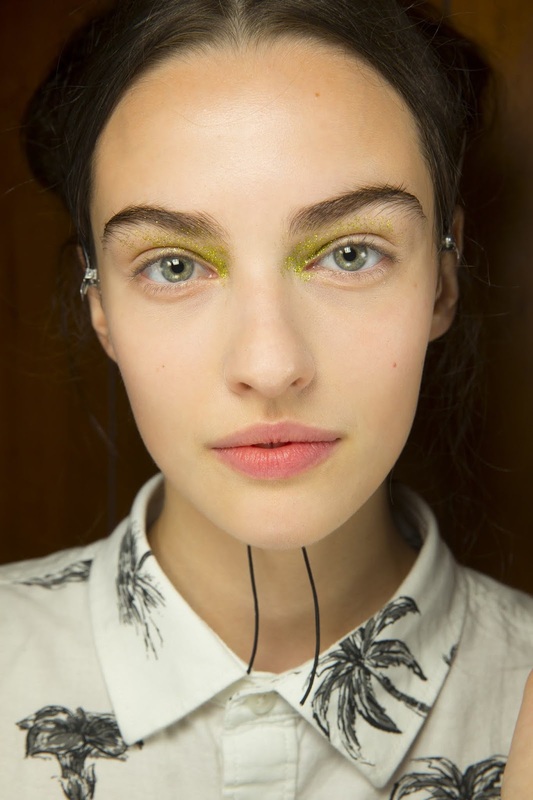 The artists decided to keep the models' skin natural with a graphic liner. 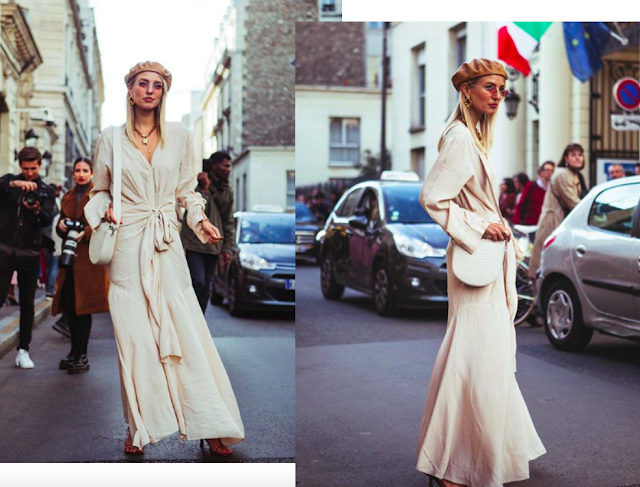 I think it mixed well with the clothes' clean lines and bits of extravagance. 'LA RIVIERA' was the newest collection released by Jacquemus and the kick off to Paris Fashion Week! 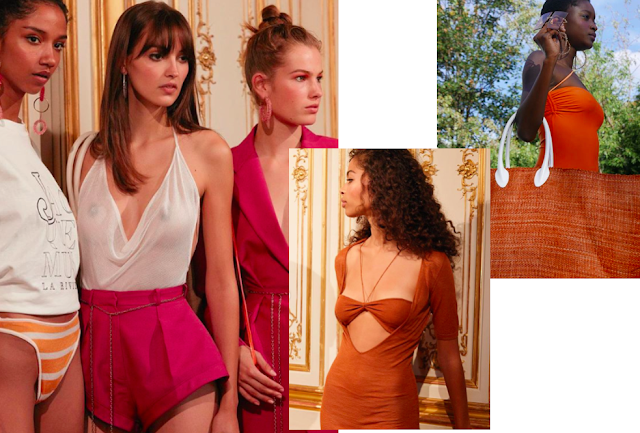 Simon Porte Jacquemus created a collection perfect for going out and for going to the beach, the Italian Riviera to be precise. 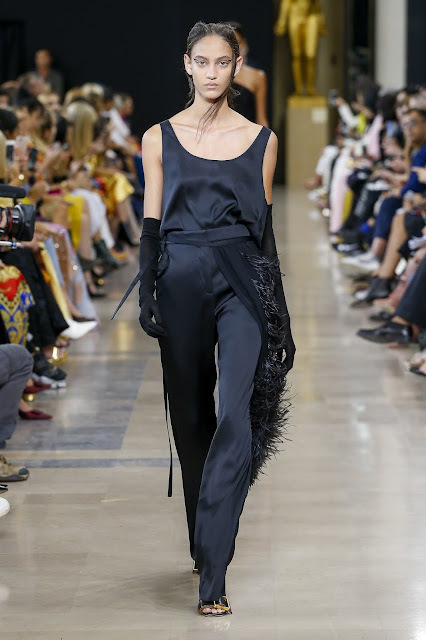 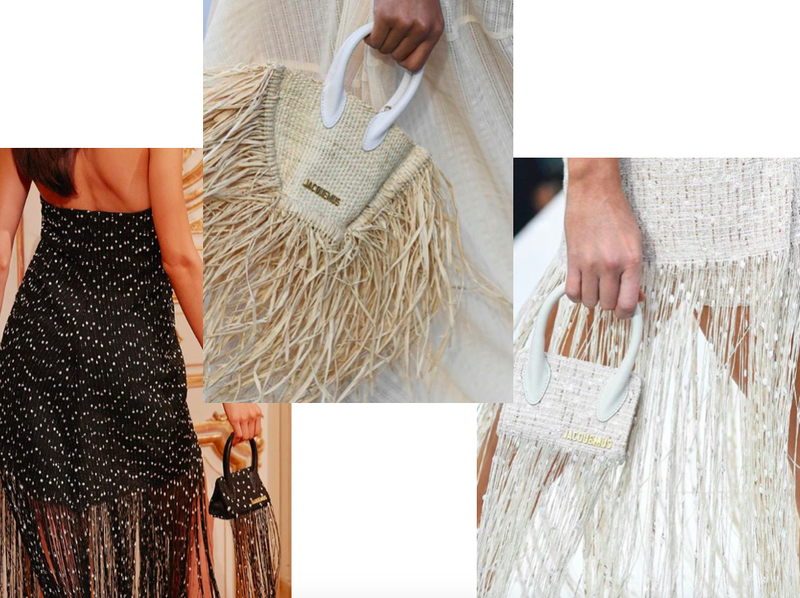 The models strode down the runway in hip-grazing hems, plunge-front necklines, and weightless materials ideal for hot climates and steamy atmospheres. 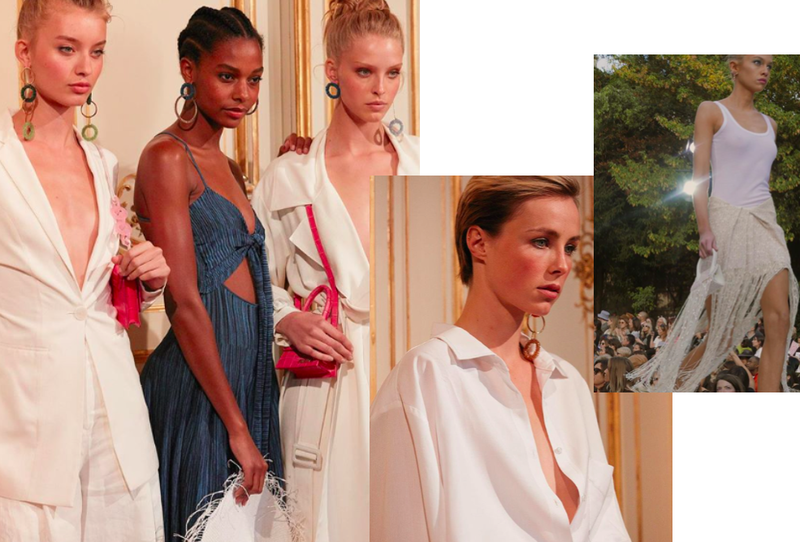 Everyone attending the show looked just as glamorous in their Jacquemus looks! 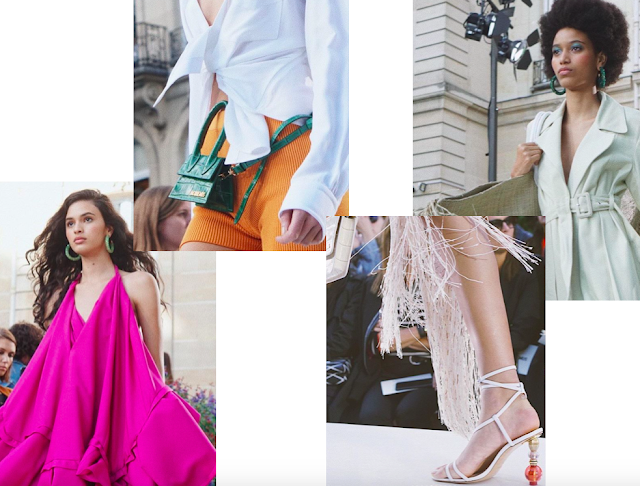 Can't wait to see what other amazing shows Paris has to offer! 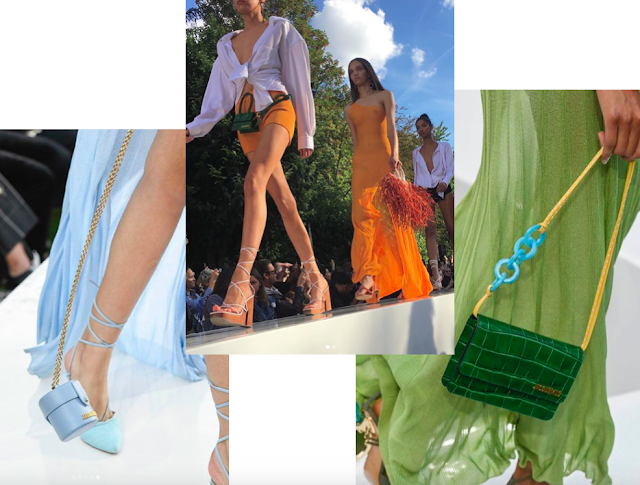 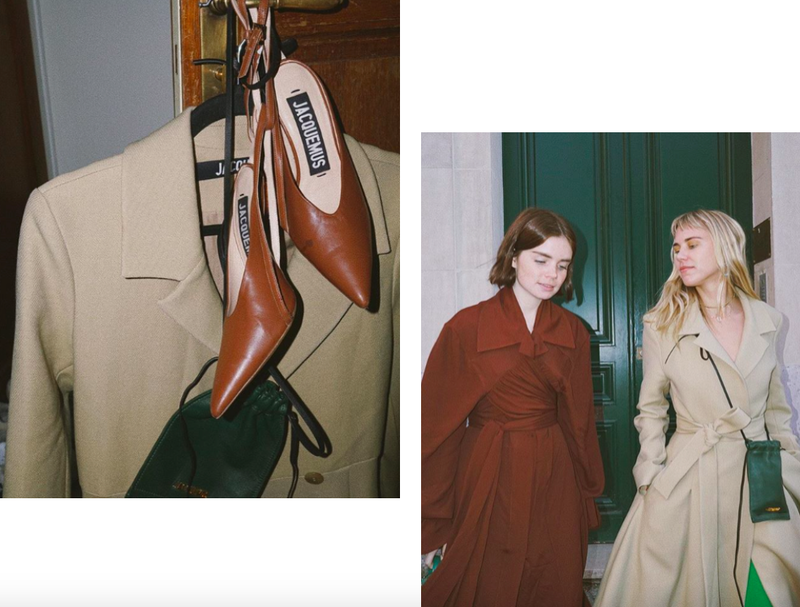 Images via Vogue Runway, Paris Vogue, Always Judging, and Instagram. 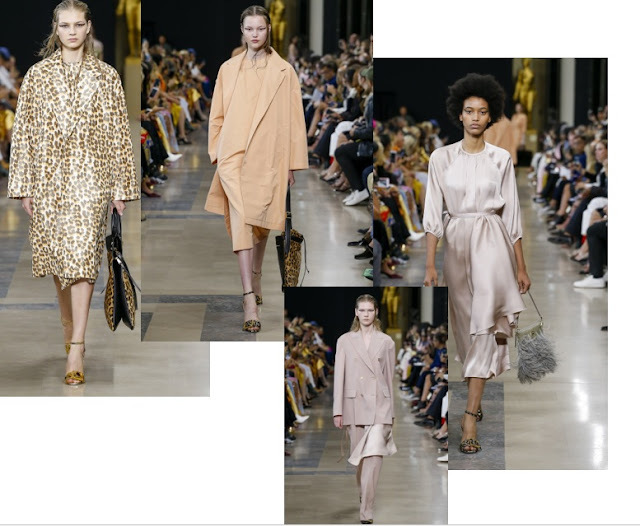 Thus far, from New York to London to Milan we've seen the new trends walk down the runway. But there's a more subtle trend that I've noticed this September... fresh skin. 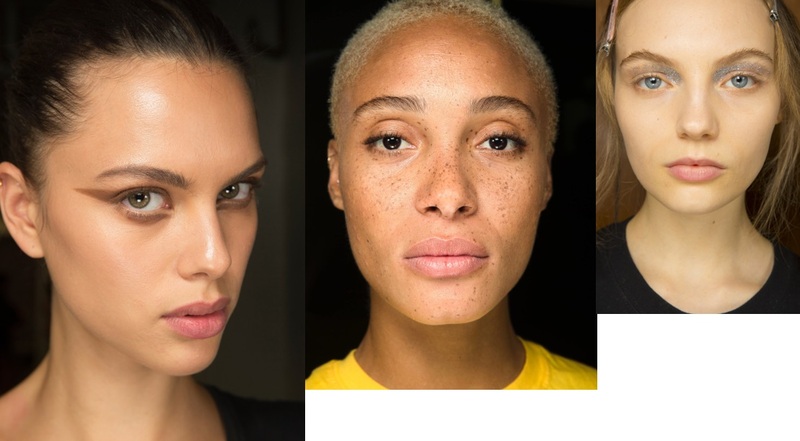 Most of the models are wearing barely there makeup. 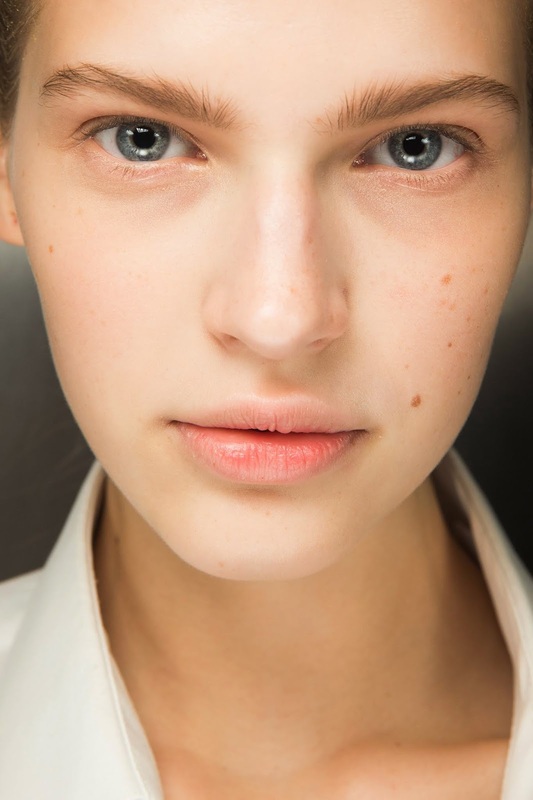 If there is a flash of color on the eyes or lips, the skin is perfectly clean and untouched.... or at least a very natural foundation. 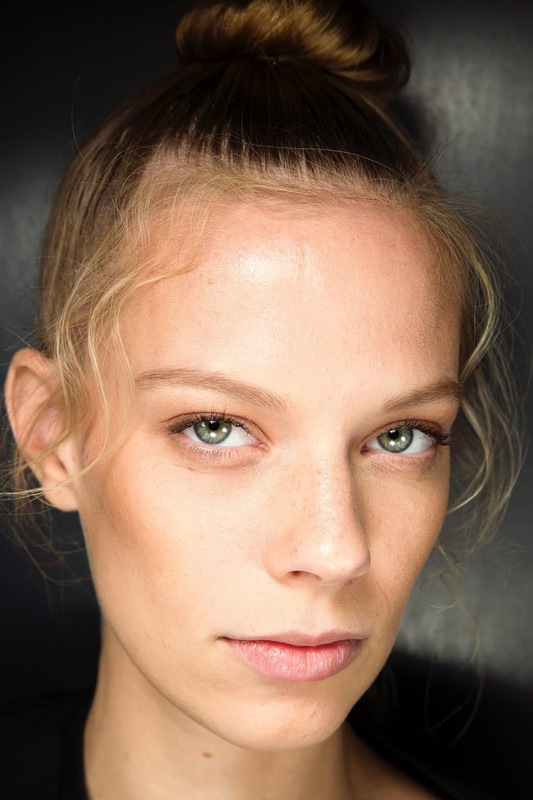 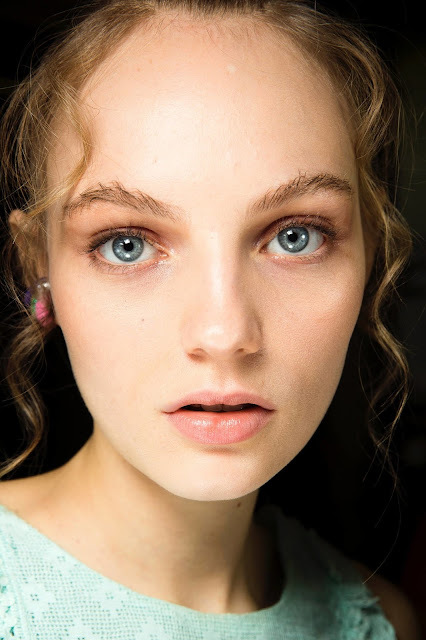 Since what goes down the runway usually dictates what we'll see in nearly every store, does that mean that skin is going to be the top trend this upcoming Spring?